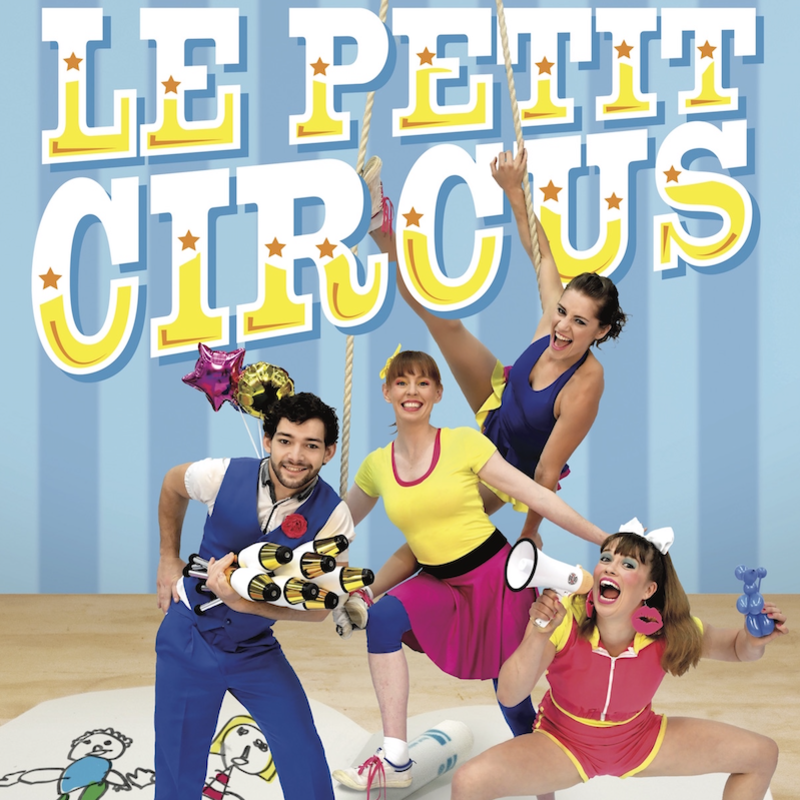 'Le Petit Circus' is a family circus extravaganza! In 2019 'Le Petit Circus' returns with a brand new show! A 45 minute show for the whole family featuring amazing acrobatics and stacks of silliness, perfect for children aged 2+ and the young at heart. Highwire Events and Entertainment since 2006 has been creating work that is playful and exciting, bringing a sense of wonder and irreverence to the traditional theatre spaces and non- traditional venues through contemporary physical theatre, circus arts and theatre for children. Highwire offers unique, joyful shows, a presentation of the unexpected.